French customs officers making a random check on a bus at a motorway layby found a painting by 19th century Impressionist master Edgar Degas that was stolen nine years ago from a museum in Marseille. 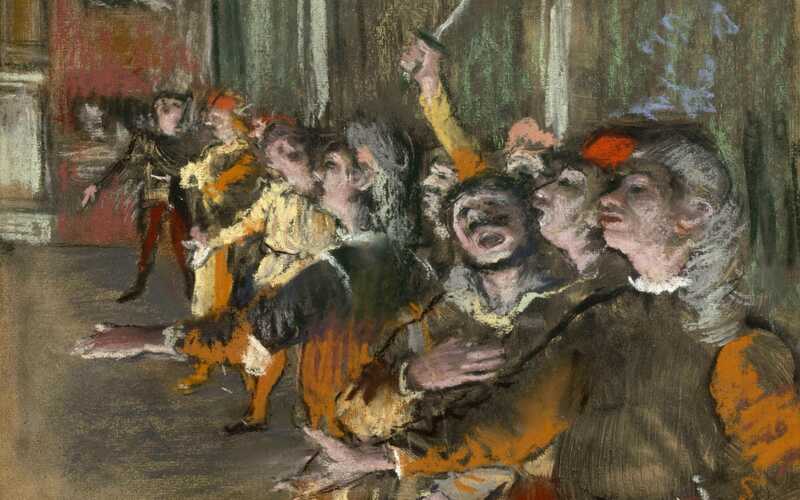 The 1877 painting Les Choristes, or The Chorus Singers and sometimes called The Extras, was found in a suitcase in the vehicle’s luggage compartment during a stopover in Marne-la-Vallée to the east of Paris. Its value is estimated at €800,000 (£700,000). But when the officers asked passengers who the case belonged to, they were met with a stony silence, the culture ministry said in a statement.